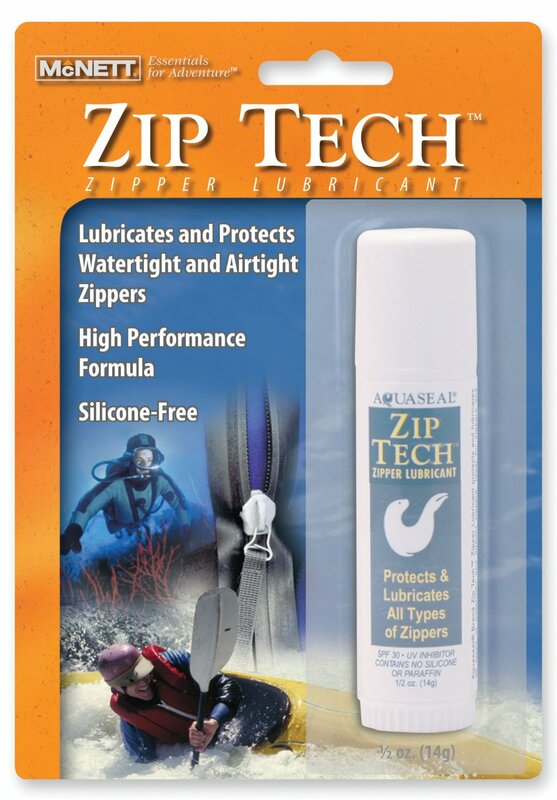 Zip Tech Zipper Lubricant is designed and formulated to protect and lubricate all types of watertight and airtight zippers. Zip Tech lubricates and protects the zippers and zipper skirts on dry suits, survival suits, environmental suits, dry bags and more. Special ingredients inhibit rust, resist corrosion, and repel dirt, sand and organic residue and helps protect against exposure to harmful chlorine, salt and pollutants. 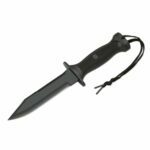 Zip Tech will not flake or jam in extreme temperatures.